Moran's Avoca offer a fully equipped service workshop. 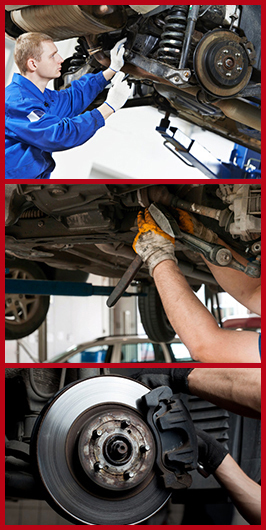 We can service or repair any make or model of car, 4x4 or commercial. 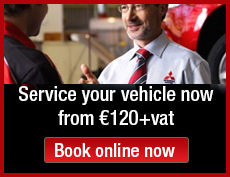 We are ideally located for the car servicing requirements of motorists throughout Wicklow in particular Rathdrum, Aughrim and Arklow. Models such as the Range Rover, Toyota Landcruiser and Mitsubishi Pajero are a specilaity. All work is completed to the highest standards.